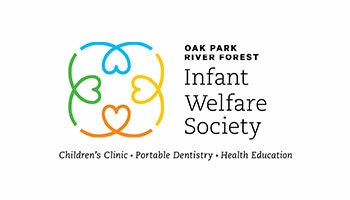 The Oak Park River Forest Infant Welfare Society has committed to advancing the health and well-being of children in need for over 100 years. The Society provides quality medical, dental, and social services through their Children’s Clinic. Through the support of volunteers, community members, and a dedicated staff, their clinic is able to serve thousands of children throughout the Chicago area every year.